.NYC domain names are exclusively reserved for inhabitants of the City of New York. 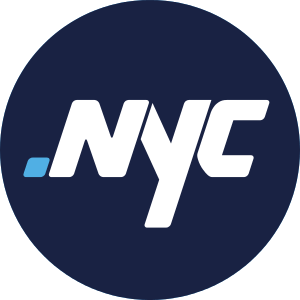 The .NYC Nexus Policy states that only individuals and entities having a substantive and lawful connection to the City are permitted to register .NYC domain names. That means that they must have a valid physical address in the City of New York. The existence of a P.O. Box address in the City of New York shall not qualify for purposes of meeting the Nexus Policy! The use of a trustee service is not allowed (no proxy registrations)! Registrants may not license, sub-delegate or otherwise transfer .NYC domain names to third parties that otherwise fail to meet the requirements of this Nexus Policy. Meaning of Extension .nyc is the official country domain (ccTLD) from United States.